Lenovo has announced the world’s lightest 14-inch ultrabook (less than 1.36 Kg.) 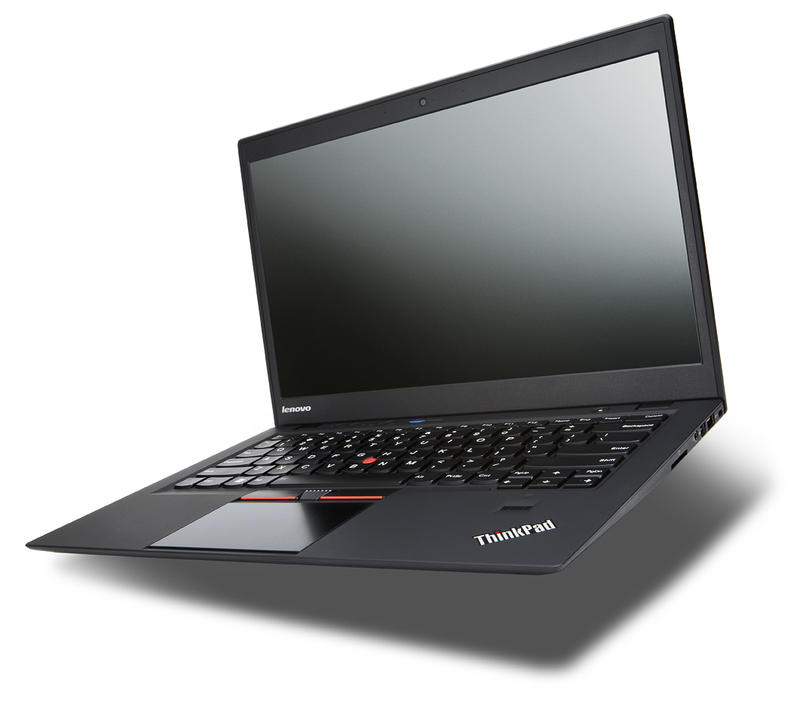 and just 18mm thickness, called the ThinkPad X1 Carbon. 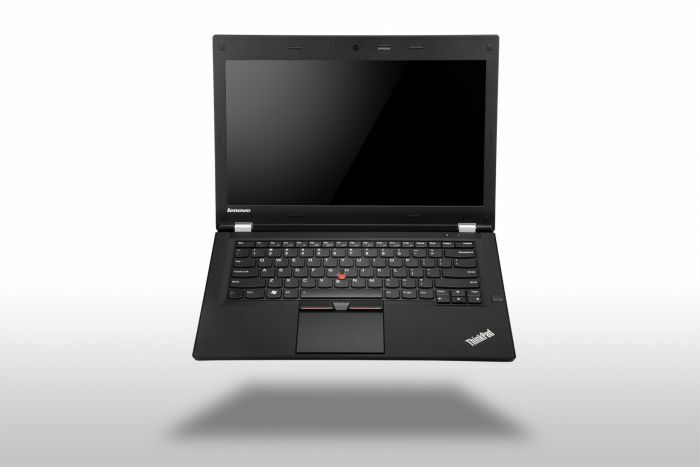 The ThinkPad X1 Carbon comes with the Intel’s 3rd generation ‘Ivy Bridge’ Core processor and made out of a premium carbon fiber chassis. 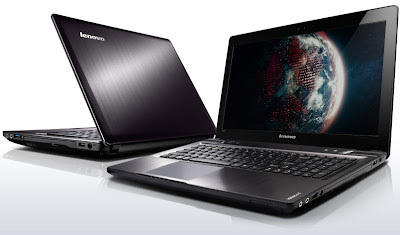 The new Lenovo IdeaPad Y580 is based on Intel’s Ivy Bridge platform and packs NVIDIA GeForce GTX 660M discrete graphics with 2GB of dedicated memory. Configuration of IdeaPad Y580 is a quad-core Intel Core I7-3610QM at 2.3GHz processor, 15.6-inch screen features a native resolution of 1,366 x 768 or 1,920 x 1,080 pixels, upto 1TB HDD + 32 GB SSD caching, and a DVD writer or Blu-ray. Dell has announced a new Inspiron 15R Special Edition laptop in Australia. This laptop is built to give you the best in entertainment, and comes with an optional 15.6” Full HD display, aluminium finish and 3rd Gen Intel Core processors. 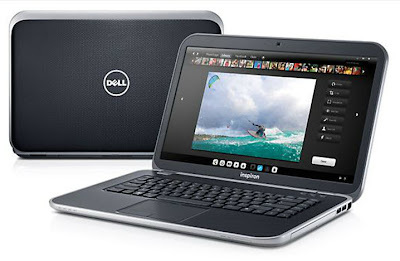 New Dell Inspiron 15R Special Edition laptop is boasts a 2.10GHz Intel ‘Ivy Bridge’ i7-3612QM processor, up to 8GB of DDR3 memory, up to 1TB hard drive, and an AMD Radeon HD 7730M discrete graphics with 2GB of VRAM. 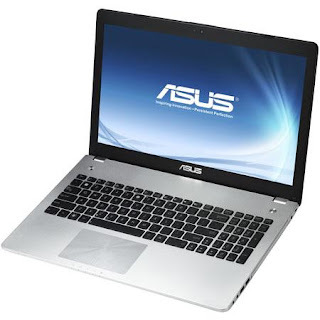 The ASUS N56VZ-DS71 entertainment laptop is intelligent design, made out of aluminum chassis and meticulous craftsmanship combine to embody a spirit of advanced computing and purely sensational simplicity. The Asus N56VZ-DS71 laptop is boasts a 2.3GHz Core i7-3610QM quad-core processor, 8GB of RAM, a 750GB hard drive, and Nvidia Geforce GT 650M graphics with 2GB of dedicated memory.